2017 WSGA Men’s Player of the Year Derek Bayley of Rathdrum, Idaho has qualified for the upcoming PGA TOUR Latinoamérica season. 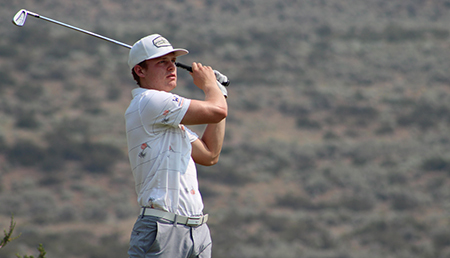 The Washington State Golf Association (WSGA) has announced the 2018 Player of the Year recipients. The 9th Washington State Men’s Mid-Amateur Championship is being held August 28-29 on the Rope Rider course at Suncadia Resort in Cle Elum, Wash.